Even Piers Morgan is almost endurable in comparison with the Guardian’s George Monbiot, who has been on a jihad to abolish livestock farming. In his abject lunacy, Monbiot evidently believes it to have a deleterious effect on the weather. Yet he came on Morgan’s Good Morning Britain wearing a watchband and shoes made of leather. 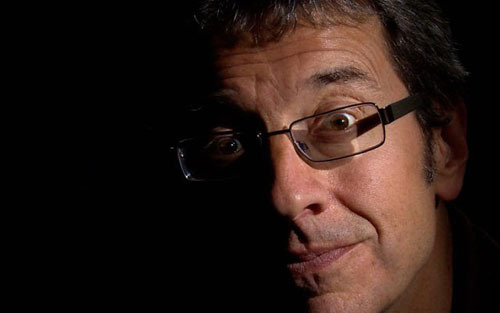 Monbiot is not only a wearer of the skin of oppressed and murdered cows, he is also a fat-shamer. Only by barking ever more radical moonbattery will he be able to reclaim his credibility. George Moonbat, exploiter of animals. On a tip from Don M. Cross-posted at Moonbattery.